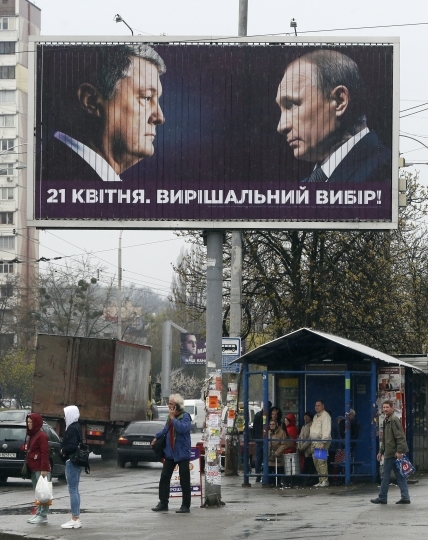 KIEV, Ukraine — Ukraine's president on Thursday ordered the creation of a special anti-corruption court in an apparent attempt to catch up with his challenger, who has taken a commanding lead in the presidential runoff race. The 41-year-old comic actor, who plays the role of the nation's president in a hugely popular TV sitcom, has never held political office. Zelenskiy's popularity, however, reflects public longing for a fresh leader who has no ties to Ukraine's corruption-ridden political elite and can propose a new way to settle the grinding five-year conflict with Russia-backed separatists in eastern Ukraine that has left 13,000 people dead since 2014. 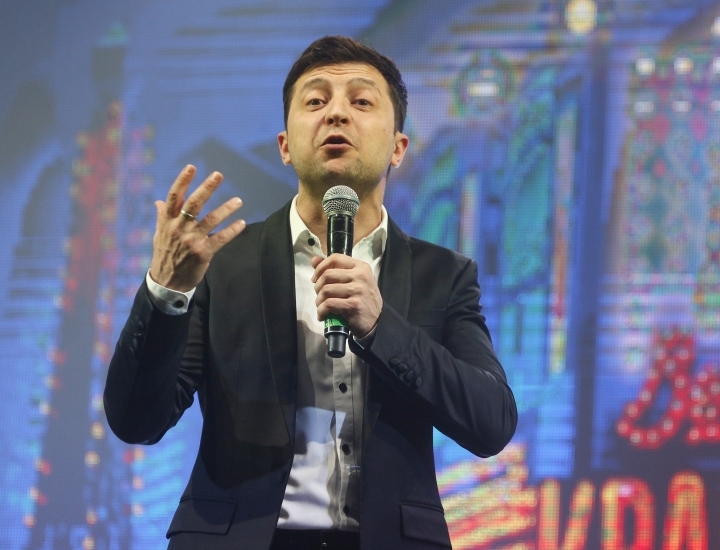 Amid an increasingly heated campaign, Zelenskiy's office on Thursday accused Poroshenko's election headquarters of posting a video in which Zelenskiy is run over by a heavy truck. It said it perceives the video as a clear threat that warrants additional security measures. Poroshenko's campaign denied that it was responsible for putting out the video and Ukrainian police said they launched a criminal investigation into the incident. 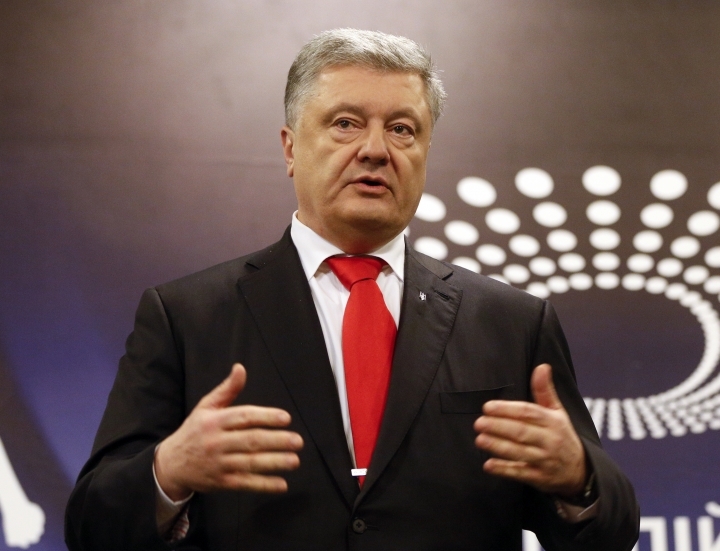 Poroshenko, 53, saw his approval ratings plummet amid Ukraine's economic woes and a sharp plunge in living standards amid a conflict with Russia, which annexed Ukraine's Crimea Peninsula in 2014. He has cast himself as a strong statesman capable of standing up to Russia, claiming that Zelenskiy's lack of political experience will make him an easy prey for the Kremlin. But even though most of the world has rejected Russia's annexation of Crimea, there are no signs that Ukraine under any political leader is getting the territory back. "By setting up the Anti-Corruption Court, we are completing the creation of an independent anti-corruption infrastructure," he said.